Critically Acclaimed Multi-Award Winning Artist Having achieved up close to two decades of experience performing for major corporations, Fiona has become an ever-presence in event entertainment. The critically acclaimed singer provides belting vocals that can amaze at intimate and larger events. 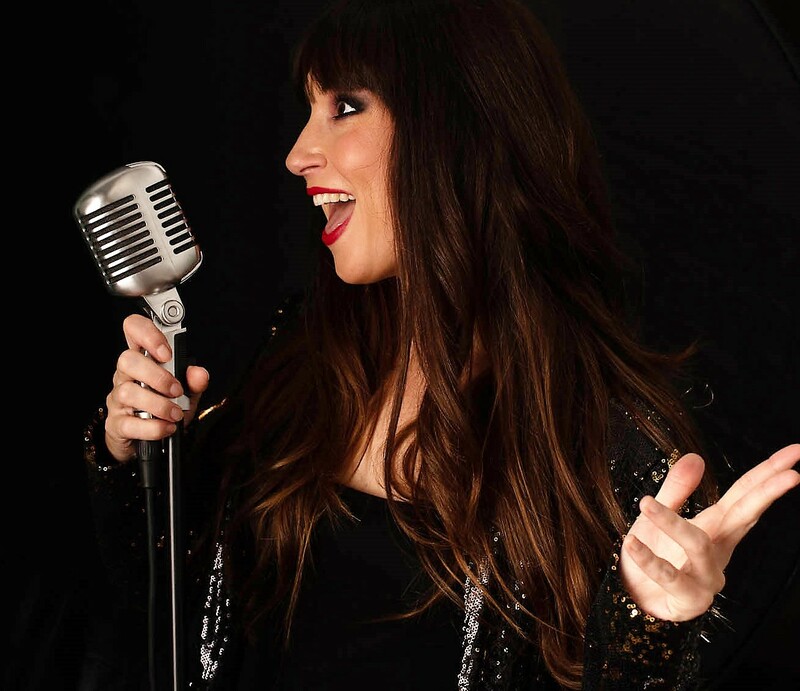 Fusing pop and rock with funk and soul, even classical and Latino, Fiona is an extremely versatile performer who can bring classics from the 50s right up to the modern day. Her sophisticated style and vocal range is powerful and is able to dictate the tempo of erudite events. Critically Acclaimed Multi-Award Winning Artist Having achieved up close to two decades of experience performing for major corporations, Fiona has become an ever-presence in event entertainment. The critically acclaimed singer provides belting vocals that can amaze at intimate and larger events. 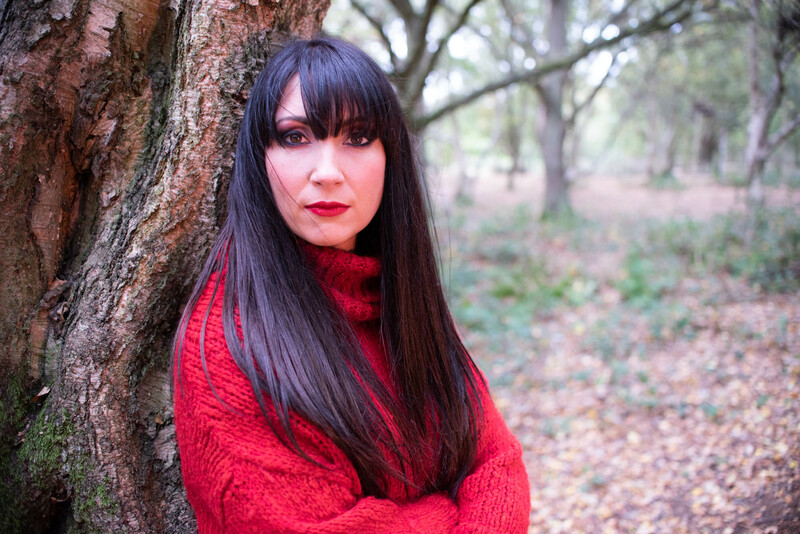 ​Fusing pop and rock with funk and soul, even classical and Latino, Fiona is an extremely versatile performer who can bring classics from the 50s right up to the modern day. She is able to play alongside a 5-piece band for events that require a big band sound or as a unique acoustic act. Her sophisticated style and vocal range is powerful and is able to dictate the tempo of erudite events. ​Able to switch between a rasping voice and and a smooth sound, as well as being able to hold notes for what seems like an eternity, Fiona can perform songs such as 'Valerie' by Amy Winehouse, 'Don't Stop Believing' by Journey, 'Stand By Me' by Ben E. King and '(You Make Me Feel Like A) Natural Woman' by Aretha Franklin. 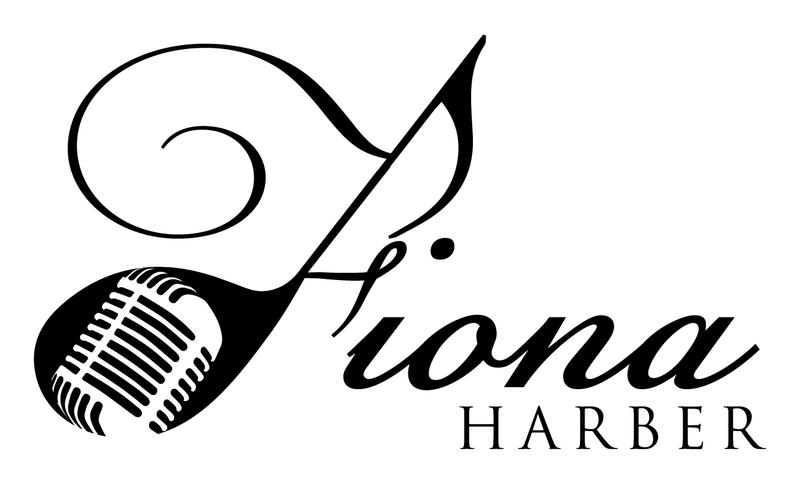 ​Fiona prides herself on the diverse range of music she can perform, with modern hits from the likes of Ed Sheeran and The Killers coming as naturally to her as those old flames from superstars such as Tina Turner and Etta James. ​In 2018, Fiona won Open Mic UK ahead of 10,000 hopefuls and has had widespread adulation poured upon her, including from big-name record producers Sony Music. ​Amazingly, she has been re-booked by every single one of the venues that she has performed at thus far in 2018, including the glitzy Waldorf Hotel. This shows her incredible quality and her ability to engage with the most discerning of audiences. Able to perform 1000s of songs, Fiona lets you hand-pick songs that you would like to feature at your event or you can let her artistry reign free. Whatever the style and setup of your event, Fiona is the adaptable act that will light up your event. I run a major event in the West End of London and book acts each year for The Waldorf Hotel - the most prestigious hotel in the heart of London's Theatreland. 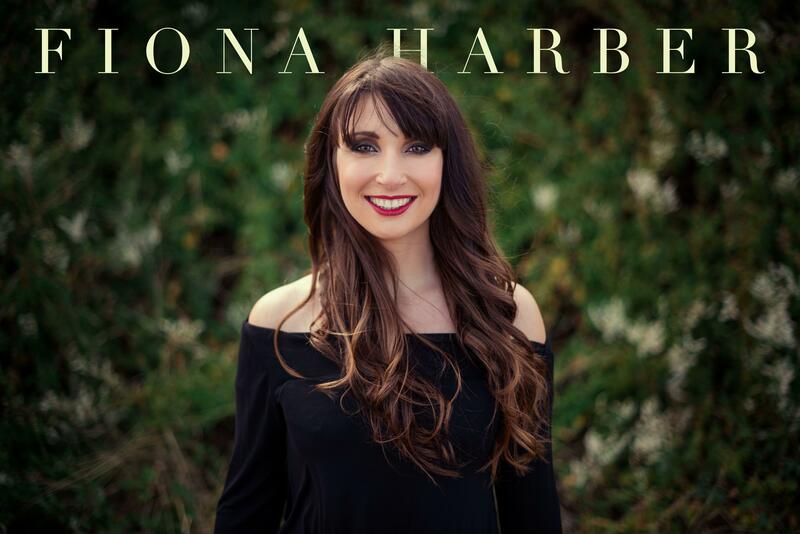 Fiona is by far the strongest and most impressive female vocalist I have had the pleasure of booking and I would not hesitate to book her again. If you are hesitant, don't be - just book her! Her voice is jaw-dropping!